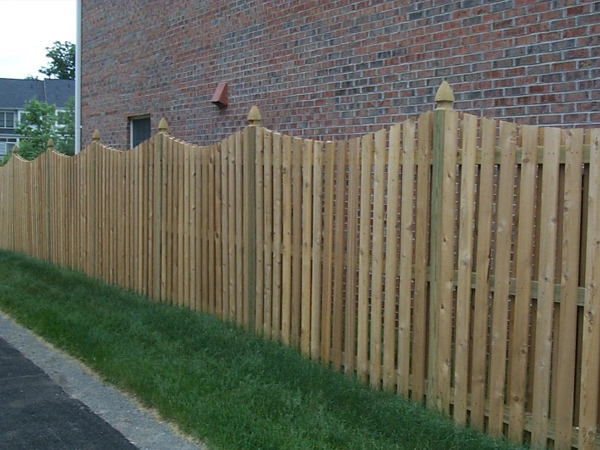 Wood fences are a tried and true option when it comes to both residential and commercial fencing. They’ve stood the test of time well, and continue to be one of the most popular fencing options out there. Let’s talk about some of the benefits of wood fences. Wood fences have a nice, simple look to them, with shades of rustic and understated beauty. A white picket fence is the perfect complement to a quaint two-story house, and a large pasture just wouldn’t look the same with any other kind of fence, save a three-board paddock wood fence. Wood fences are easy on the eyes in just the right way. Always a pleasure to look at, wood fences are sure to boost the curb appeal of your home. Though wood fences may seem simple, there’s no shortage of options when it comes to different types of wood fences. Picket fences, three-board, four-board, high board, estate…the list goes on. You can also add nice ornate additions to wood fences like diagonal lattices or French Gothic posts. 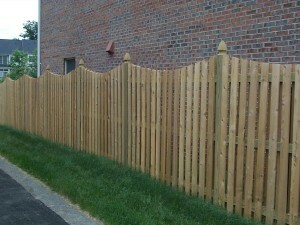 Wood fences are great at keeping unwanted guests out of your property, people and animals alike. No longer will you have to worry about your garden being eaten by deer, or your dog running away while chasing after a squirrel. This entry was posted on Thursday, October 24th, 2013 at 9:20 pm. Both comments and pings are currently closed.